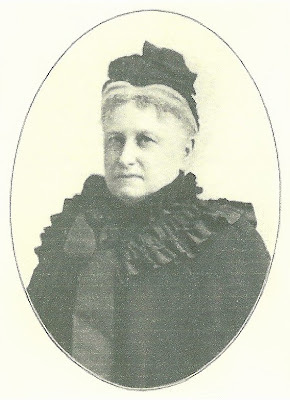 Candace Wheeler nee Thurber was born in NY State in 1827. In 1877 Wheeler and a NY matron, Mrs. David Lane, formed The Society of Decorative Art of NYC, instructing women in painting, porcelain and pottery, and decorative needlework.. In 1878 she founded the Women’s Exchange, which still offers for sale quality articles made by women at home, at nearly 40 locations. I remember visiting the Women’s Exchange in Boston many years ago. 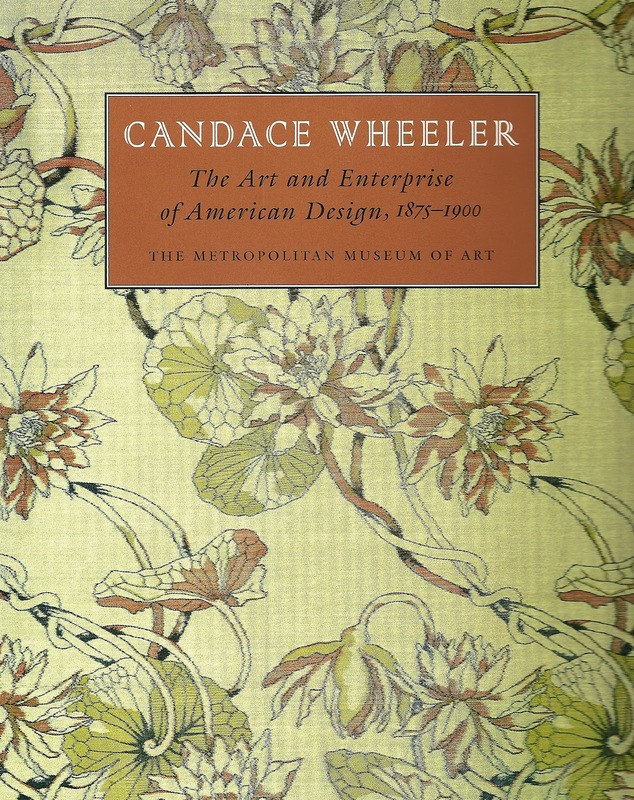 Partnering with Louis Comfort Tiffany as a textile expert in 1883, they and other decorative artists founded Associated Artists, an interior decorating firm, staffed entirely by women. The firm closed in 1907. 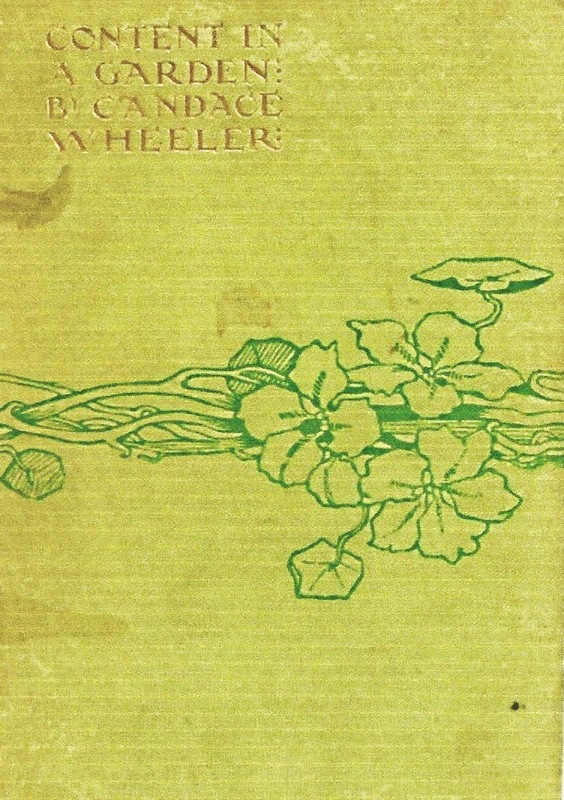 Wheeler wrote many books on home decorating and embroidery, including her autobiography “Yesterdays in a Busy Life” at age 80. 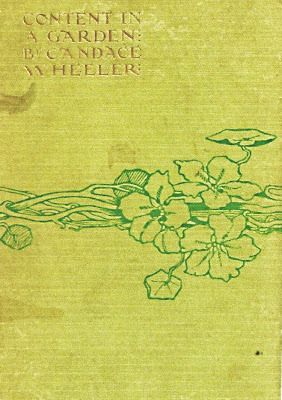 In this volume Wheeler wrote of ideas to create a garden of flowers in bloom from June to October. She personified her florals with human traits.